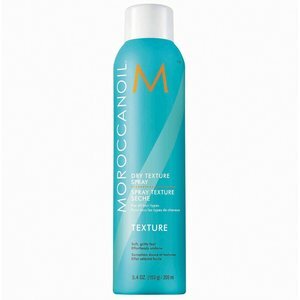 The Moroccanoil Dry Texture Spray is an argan oil-enriched dry spray that provides effortless looks with a ruffled voluminous texture and lasting hold. It can also be used ideally for plugging in. 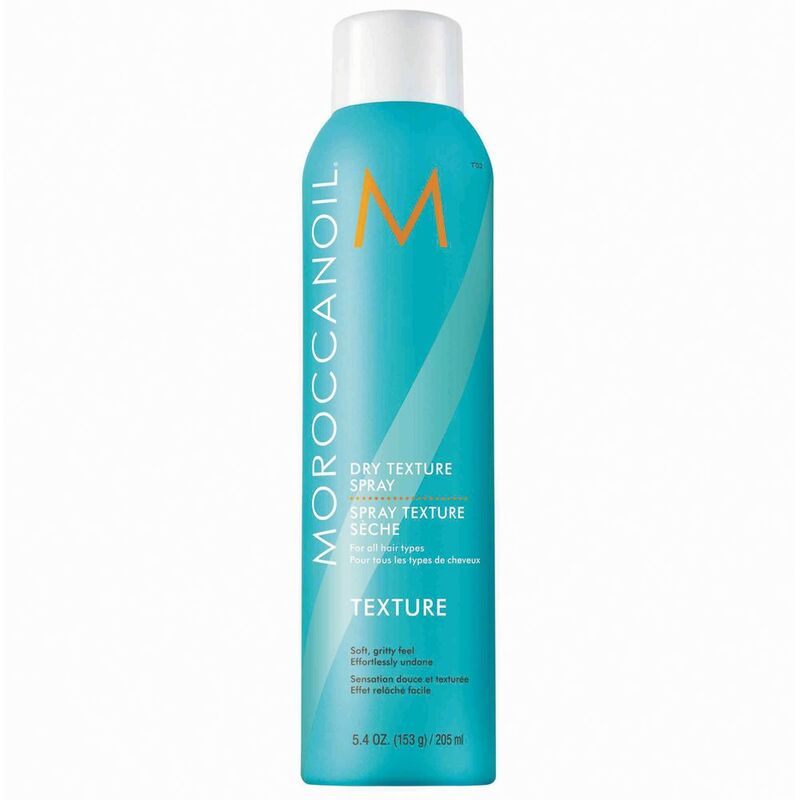 High performance resins & minerals form a bulk bond between the hair for a textured finish with a dry, matte finish.